A fun and friendly place to learn and grow! Extended hours for your convenience--6:00 am until 7:00 pm! Learn More About Our Amazing Programs! 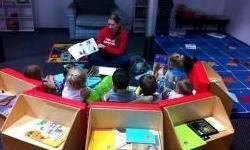 We Are Committed To Early Childhood Education! Our toddlers are ready to paint and brighten up the world! Thank you for choosing Bright Minds Learning Center LLC for your childcare needs. 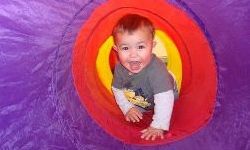 Our commitment starts with your first call or tour of our engaging, comfortable, and safe childcare center. This commitment continues day in and day out until your little one is ready to head off to kindergarten. 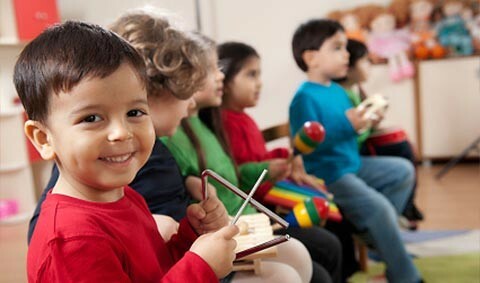 Bright Minds Learning Center LLC has helped to foster the emotional, physical, social, and intellectual growth in many young children throughout the years. 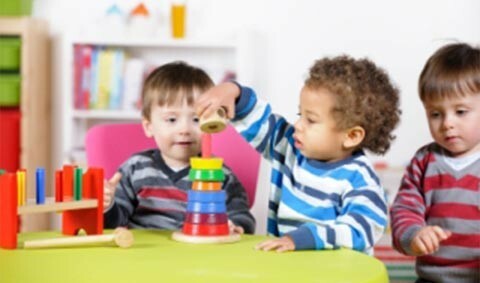 Our experience, understanding, and continuing education of the developmental needs of young children helps us provide the educational head start your little one deserves. 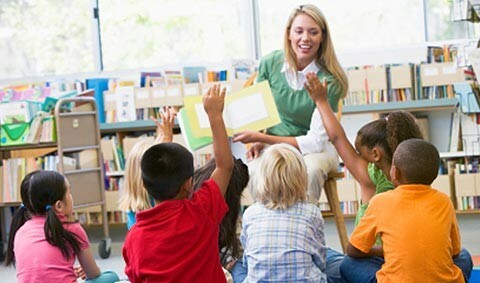 Early childhood education is more than a profession; it is a passion for all of our staff at Bright Minds Learning Center LLC. It has been a wonderful experience for Bright Minds Learning Center LLC to start our child care center here in this great community of Wasilla. It is very important to us that you feel comfortable and confident leaving your child with us, which is why we have created a comfortable, safe and engaging environment for the entire family. 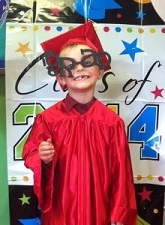 Share the joy of our Pre-School Graduation! The Bright Minds Learning Center is proud of the way the children love coming here to school to learn, discover and explore the world around them at their own pace! The way they look forward to getting new experiences is just amazing, and we hope that continues as they grow. Seeing their big smiles on their faces motivates us to do a great job. They have learned to love learning and that skill will help them so much as they progress with their education. And we love throwing our graduates a special party to boost their self-esteem and acknowledge their successes! 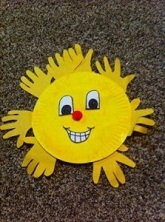 Bright Minds Learning Center LLC provides childcare programs to children between the ages of 6 weeks to 12 years. We understand children learn best at their own pace, which is why we have an adaptive curriculum for each child. We also believe children learn through active play (with plenty of hands-on experience), and we make sure to provide a wide variety of opportunities for the children to explore. We also offer nutritious snacks and meals each day. We understand a child’s mind can be sidetracked by poor nutrition. Our superb cook works closely with parents to understand each child’s needs, along with satisfying the county requirements, and works to ensure there are plenty of happy faces after every meal. 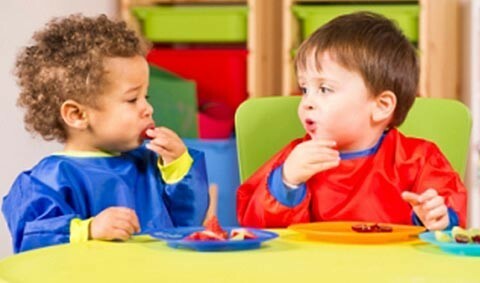 So, if you are looking for a comfortable, safe and nurturing environment for your child to spend each day, where a variety of creative and fun learning happens, and your child will receive individualized attention to promote personal growth and social skills, you have definitely found the right place at Bright Minds Learning Center LLC. 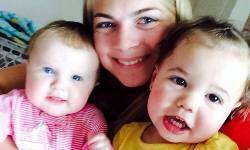 We would love to open up our child care center to you and your family! please visit our Contact Us page, or call (907) 357-2600 TODAY!